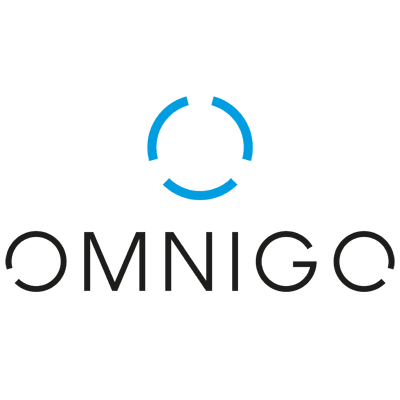 Join Omnigo.Fund to become part of a dynamic team that’s opening the cryptocurrency market for everyone. We believe that cryptocurrencies are changing the way we will deal with money. We are searching for a partner who is trading our and our customers money and help us with his insights and advice to improve costantly. You are an experienced trader who knows the Cryptocurrency market. You are outperformning the market on a regulary basis and you are adaptive and thrive in a fast-paced, changing environment. We are a completely remote team, so we offer you a great amount of trust and flexibility. Our software development team will provide you any help needed and is capable of building customized tools to support your trading activity.